Skip the commute & spend more time doing what you love. 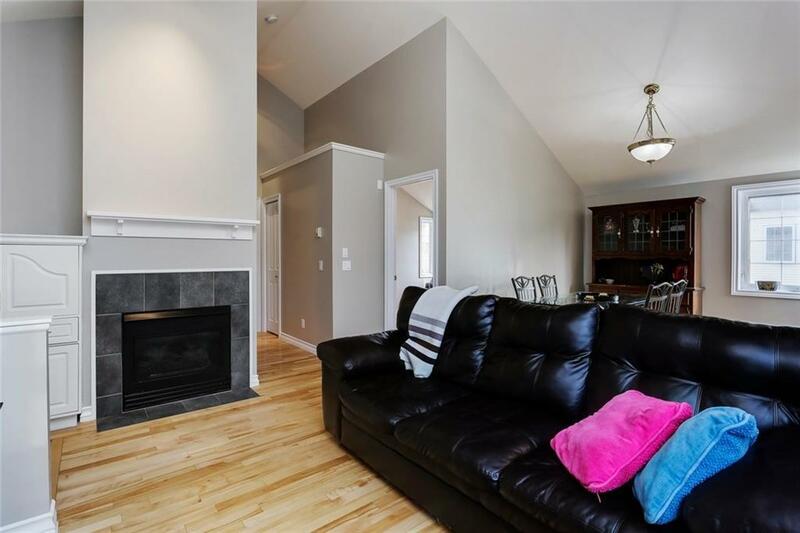 This casually elegant, yet very affordable townhome located in Mount Pleasant has an unbeatable location, walking distance to Confederation Park, Downtown & schools & just a short drive to the Golf Course! The community also offers loads of amenities for your activelifestyle: tennis courts, pool, community centre & much more. 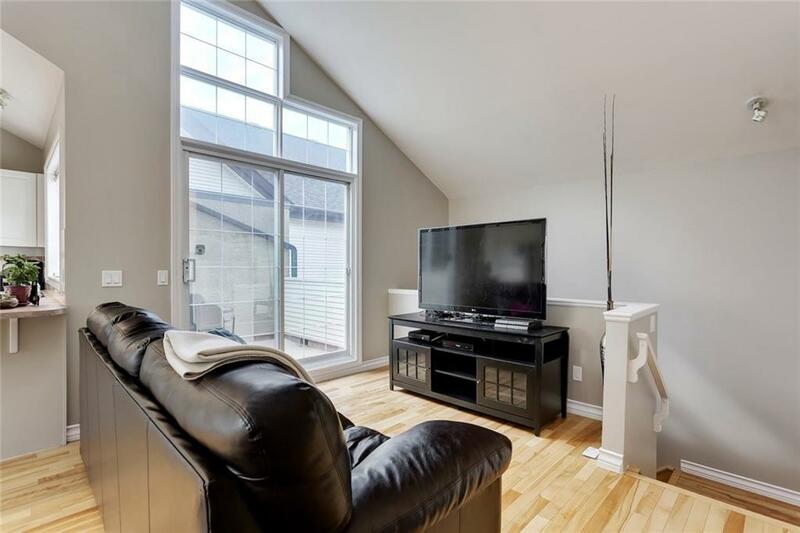 You are welcomed inside to grand vaulted ceilings & solid maple floors with in-floor heating (no more cold feet!). 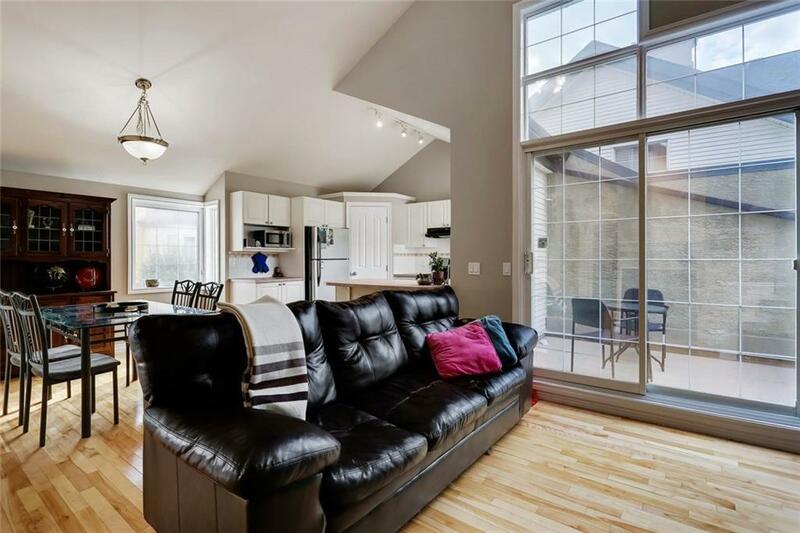 Unwind in the family room w/cozy fireplace & massive wall of windows flooding the space with natural light. Enjoy your morning coffee on the private balcony!The kitchen features a peninsula eat-up island, corner pantry & S/S appliances & opens to the large dining room perfect for interacting w/guests when entertaining. 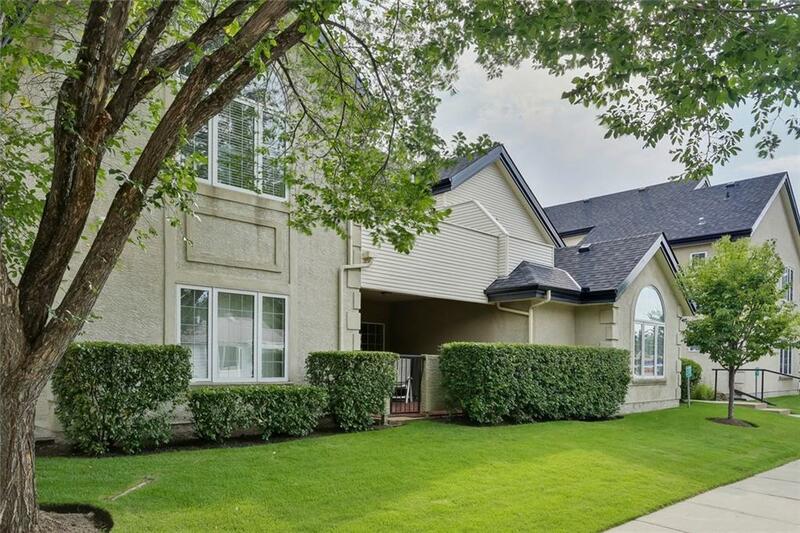 Relax at the end of the day in the immense master & ensuite w/ lots of counterspace & block windows letting in more natural light.There is also another large bedroom& full bathroom with laundry.